Another Fannie Mae property! 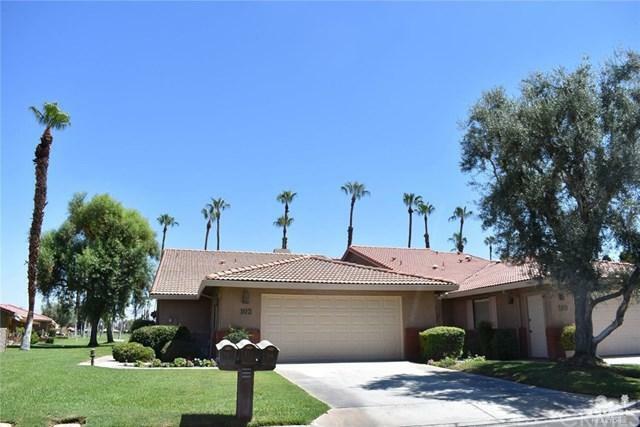 Located in the desirable gated Golf community of Chaparral! 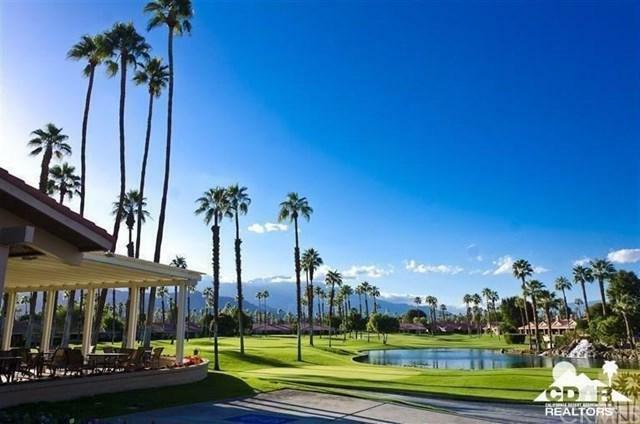 Enjoy amazing mountain, water and Golf course views from your patio! This end unit condo offers a desirable floor plan. Situated on a corner lot, just steps to refreshing pool. Completely rehabbed! Highly upgraded! Shows ABSOLUTLEY AMAZING! Wall of windows invites the outside inside. Floor plan offers 2 master bedrooms, kitchen, living room and dining area. Master suite is spacious with a large walk in closet. Light and bright living room offers a cozy fireplace and slider leading to the patio; overlooking the golf course, water and mountains. 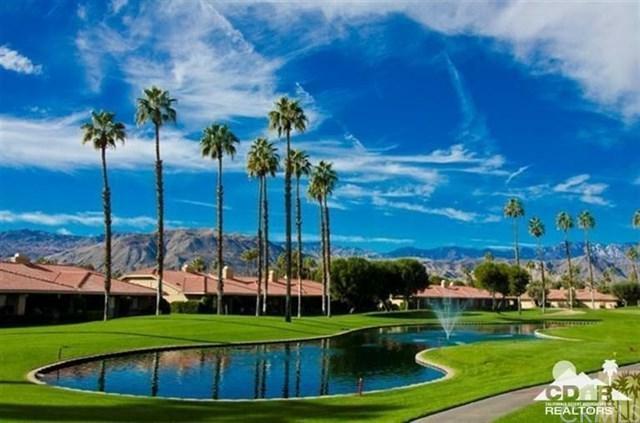 Central Palm Desert; close to El Paseo shopping, dining and Theater! 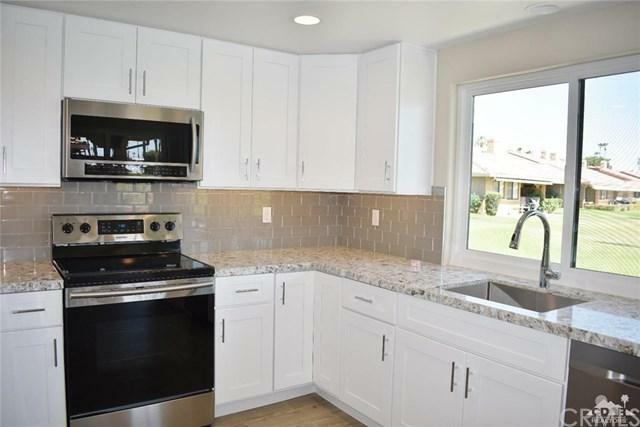 Club offers: great golf, newer fitness center, tennis & pickle ball, 21 community pools/spas, clubhouse w/great restaurant & friendly residents. The 18 hole golf course was designed by Ted Robinson, nicknamed The Little Monster as it is both fun and challenging. Desert Living at its BEST! Sold by Linda Joy Salas of Bennion Deville Homes.